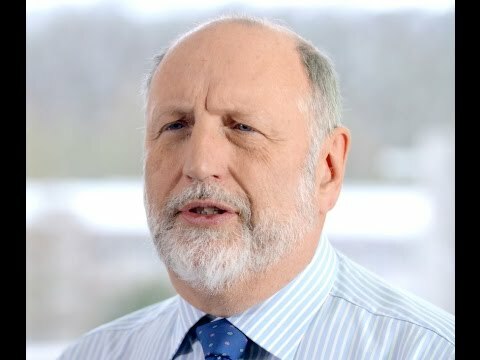 Leading experts have developed the Cow’s Milk-related Symptom Score (CoMiSS®)1, which is a fast and easy-to-use tool to help healthcare professionals recognize and assess non-specific signs and symptoms that could be indicative of CMPA as early as possible. 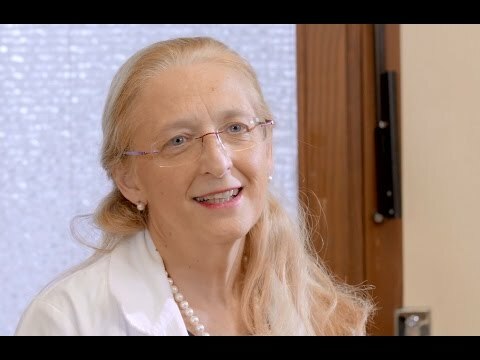 Discover how easy it is to use CoMiSS® to assess and interpret the severity of non-specific signs and symptoms that may be related to CMPA, such as crying, regurgitation, diarrhea or constipation, skin and respiratory symptoms. The overall goal is to shorten the diagnosis process and reduce the patient burden. Achieving this goal involves multiple steps: checking the infant’s symptoms and family history; performing diagnostic tests; and confirming the diagnosis with an elimination diet followed by food challenge. The first step is to check for signs and symptoms that could be related to CMPA. It is also important to collect the family history for atopic diseases, as the risk for allergies is higher in families with existing allergic disease. The elimination diet consists of the elimination of cow’s milk protein (CMP) from the infant’s diet (which means eliminating CMP from the mother’s diet in case of breast feeding). When CMPA has been confirmed, a therapeutic elimination diet free from CMP will be required. 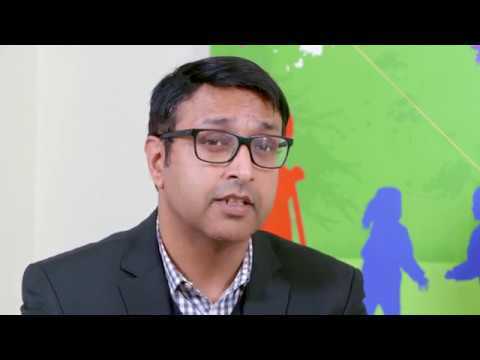 Listen to Prof Dr Neil Shah answering some key questions about symptoms of CMPA: -What are the most common symptoms in infants with cow’s milk protein allergy? -What are the most common symptoms in infants with cow’s milk protein allergy? -Why does it take so long to diagnose an infant with cow’s milk protein allergy? 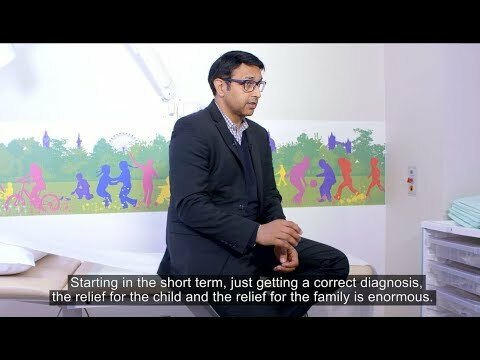 Watch Prof Dr Neil Shah (Pediatric Gastroenterology) answering some questions about Cow's milk protein allergy: - Why is it important to get the right diagnosis as early as possible? 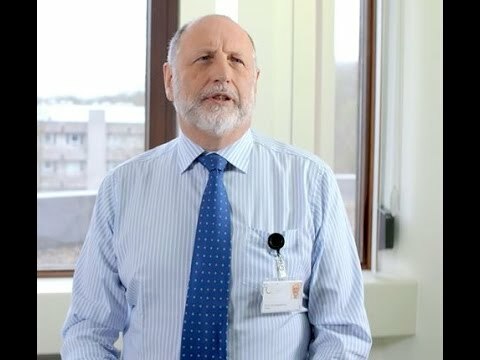 - What are the possible consequences of a late diagnosis or misdiagnosis? 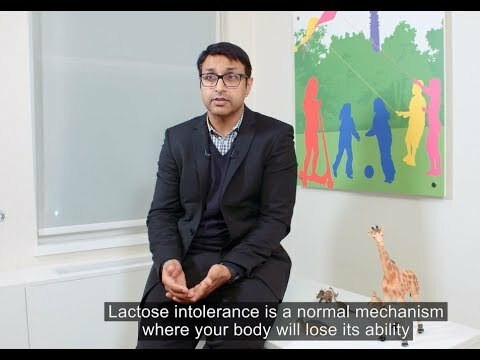 Watch Prof Dr Neil Shah answering questions about the difference between cow's milk allergy and lactose intolerance: - What is the difference between lactose intolerance and cow’s milk protein allergy? - Why should cow’s milk protein allergy and lactose intolerance not be confused? - What about infants from Asia, Latin America and other parts of the world, are they more sensitive to lactose? Vandenplas Y, et al. Guidelines for the diagnosis and management of cow’s milk protein allergy in infants. Arch Dis Child. 2007;92:902–8.